Wiccatron is the alias of Danish, Kim Sørensen. 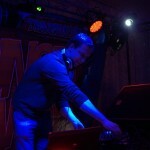 Co-head, dj and producer. 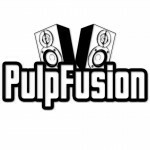 All gritty breakbeat, old school funky blends, tech-funk tension and thunderous bass, love it! 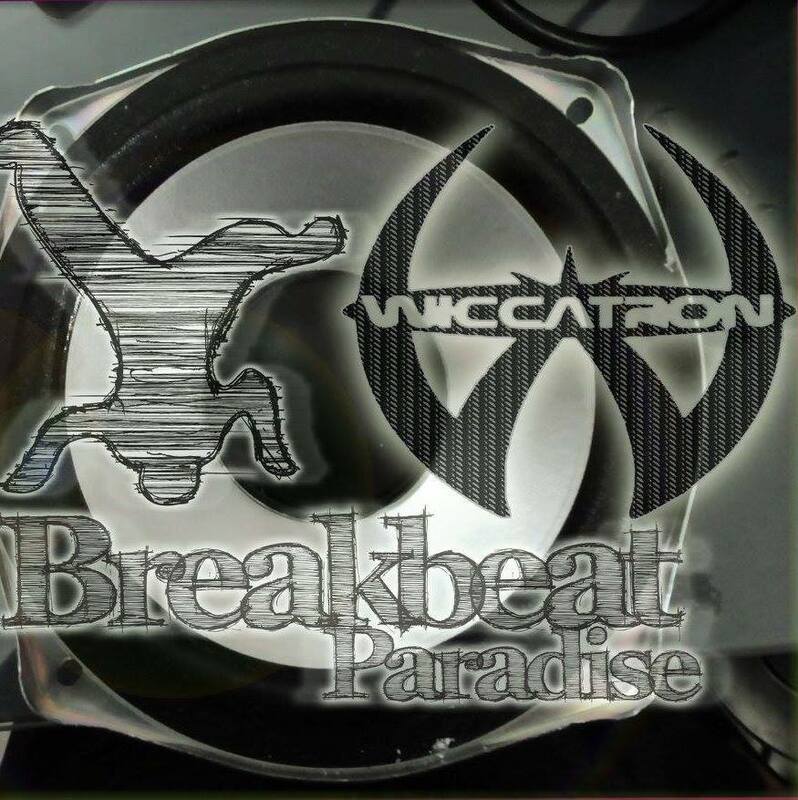 Wiccatron started out mixing tunes and founded Breakbeat Paradise with nu funk producer BadboE. With roots in UK Rave music, his adventures in music began even before his teens, supplying music for computer graphics in groundbreaking demos. He has some heavyweight releases, mixes and collabs under his belt. Including the critically acclaimed 9Fingers Album with the singles, Strongbeats (The Remixes) EP, Love & Happiness Remixed EP, featuring remixes from big artists like Jiggy Joe, Mustbeat Crew, Ewan Hoozami, Morlack and Fuzzbox Inc.